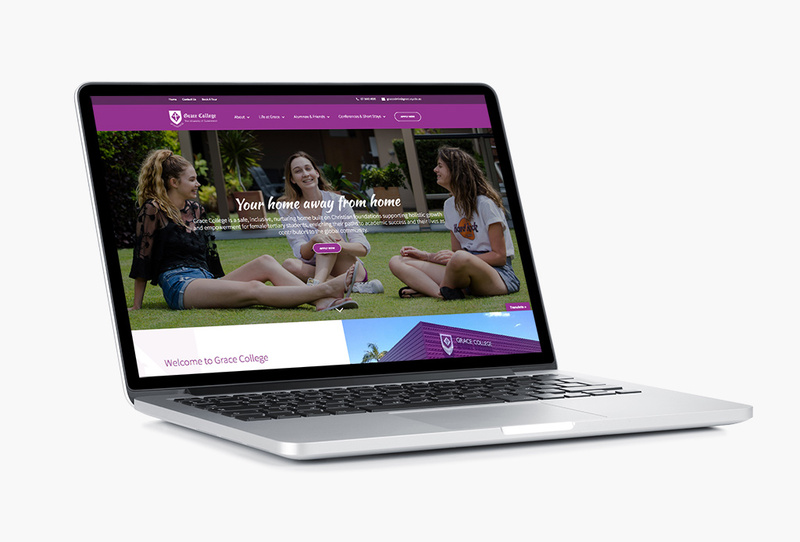 The University of Queensland has several residential Colleges located on campus at St Lucia, all vying for student enrolments as part of a highly selective process. 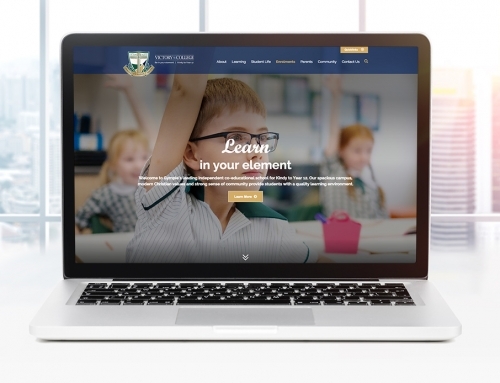 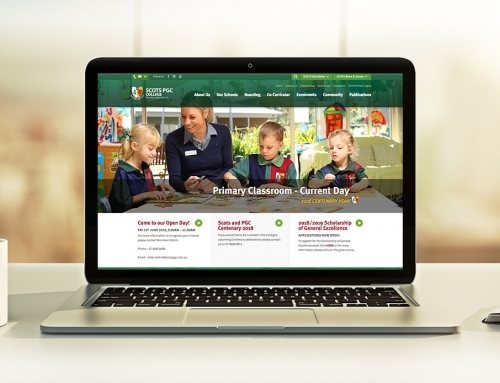 Grace College, all-girls Christian College turned to Look Education for help with a new, modern website to help push enrolments. 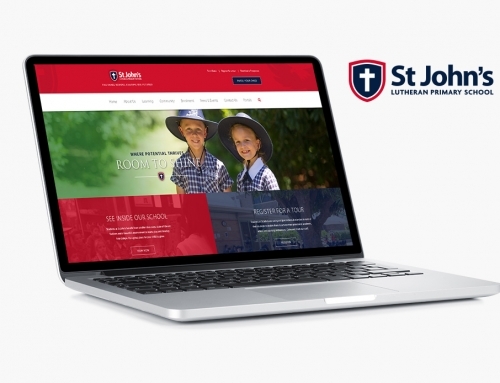 Keeping within a budget, we created a simple yet purposeful, responsive website that delivers Grace branding and stories. 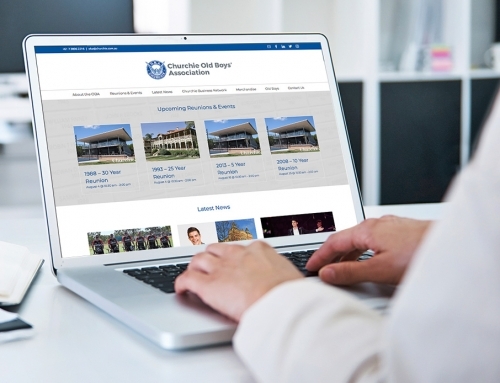 The site also enables the College to ensure it is ready for future SEO and digital marketing strategies as well as social media integration.